Windsor Police have located a missing Windsor woman. 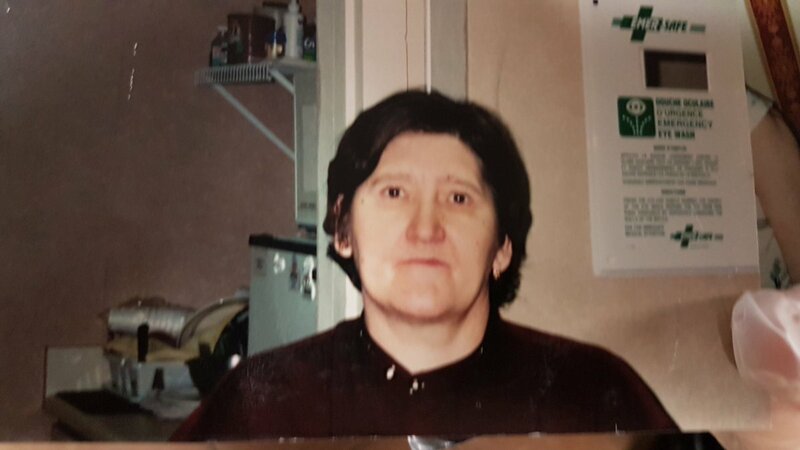 Police said Wednesday evening that 68-year-old Ivanka Cesnik was last seen in area of Sandwich Street. She was reported located safe just before 6pm Thursday.